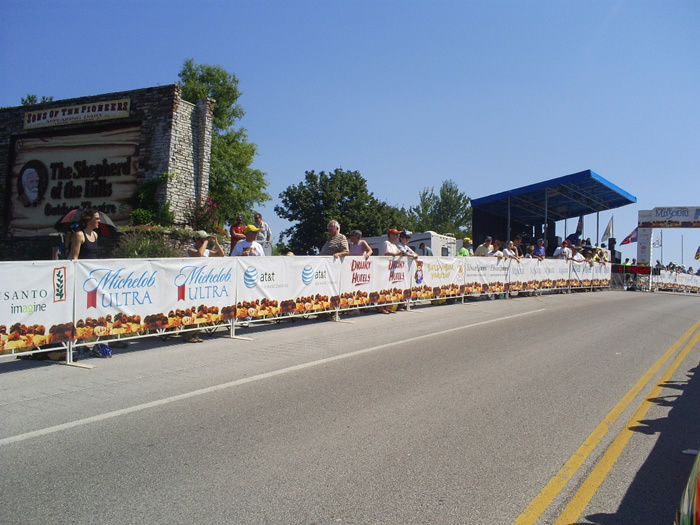 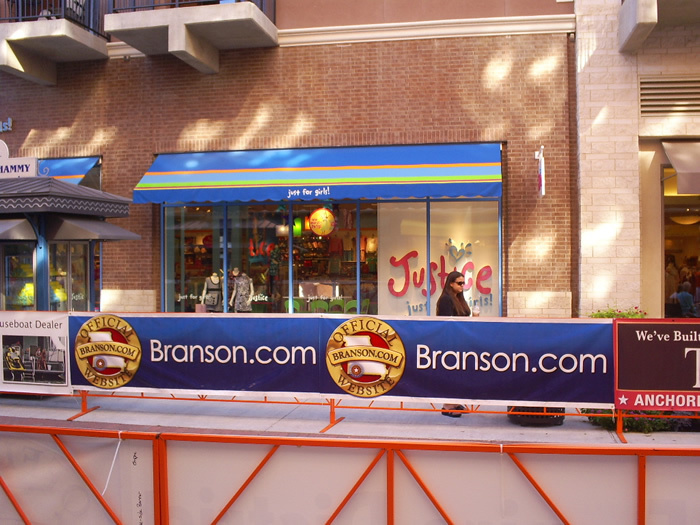 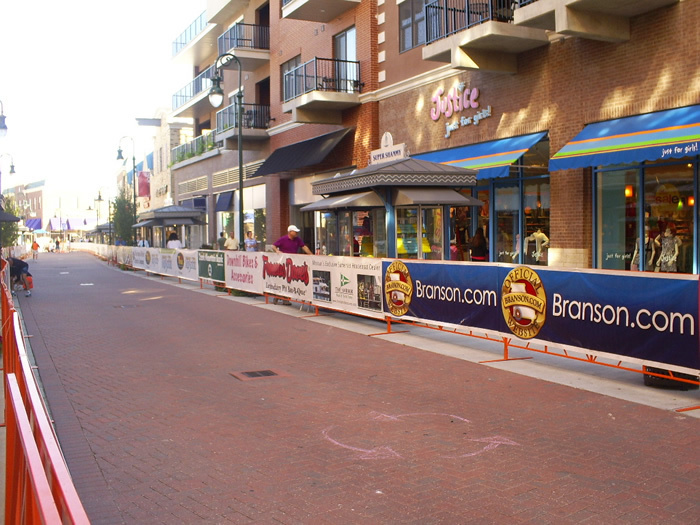 Branson.com is a proud sponsor of the Tour of Missouri 2007 & 2008. 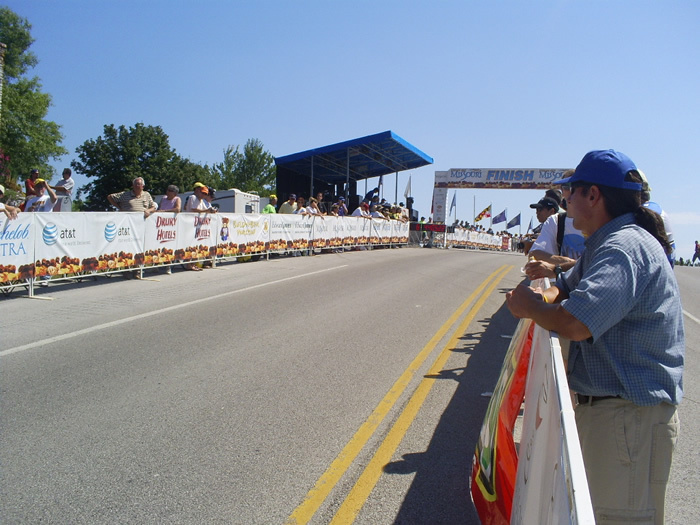 Another remake of a 2007 course, many teams have already cited this stage as the most pivotal toward the overall win. 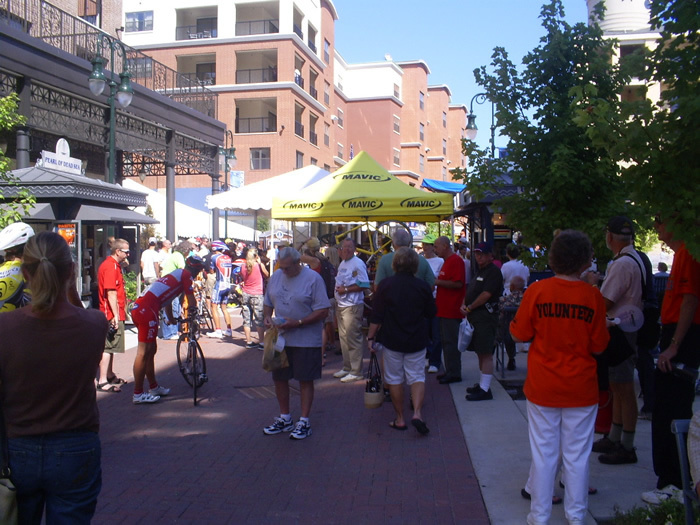 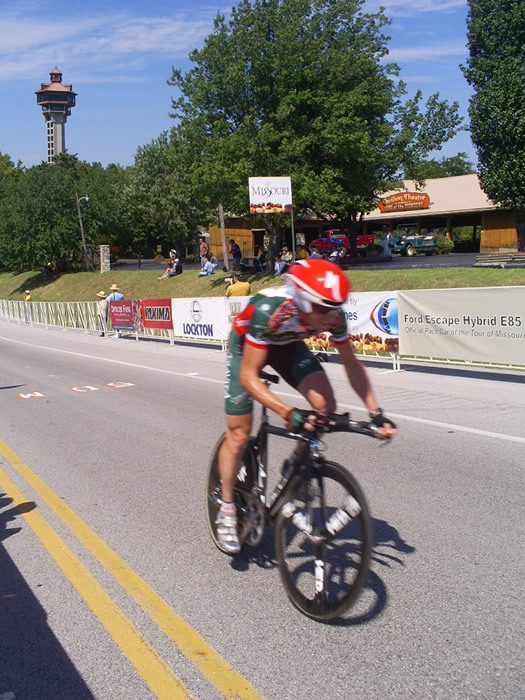 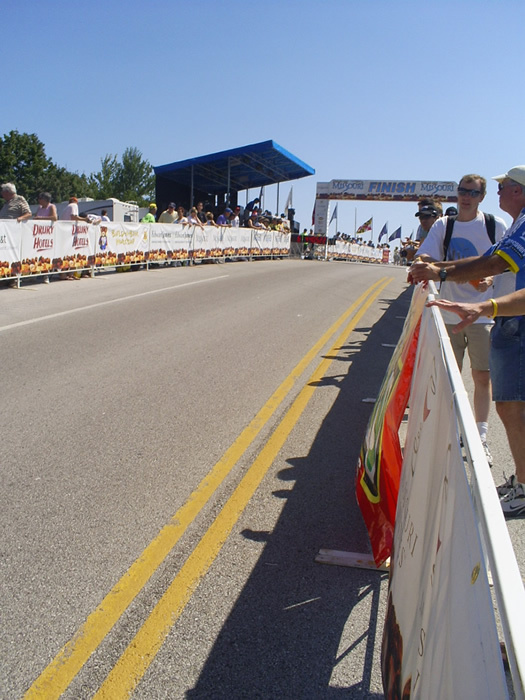 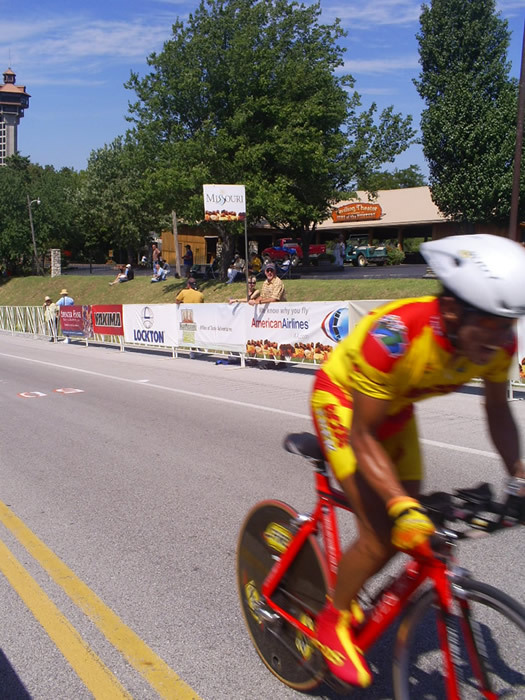 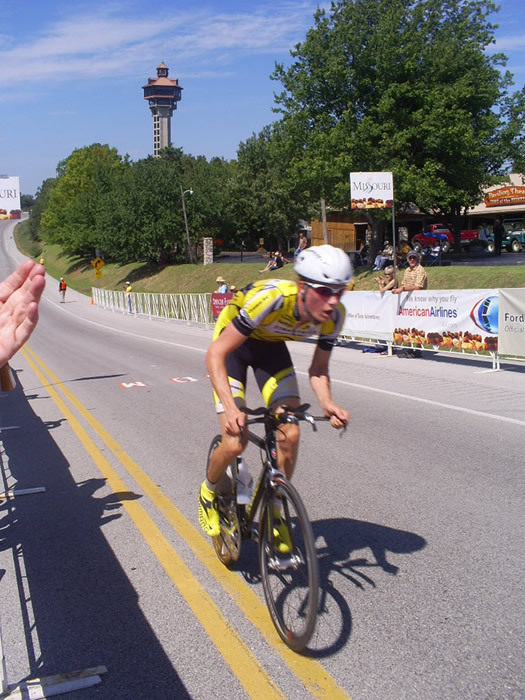 Starting at The Landing, a new development on Lake Taneycomo off downtown Branson, cyclists will be challenged by what 2007 overall race champion George Hincapie called “the hardest time trial course” he’d ever ridden. 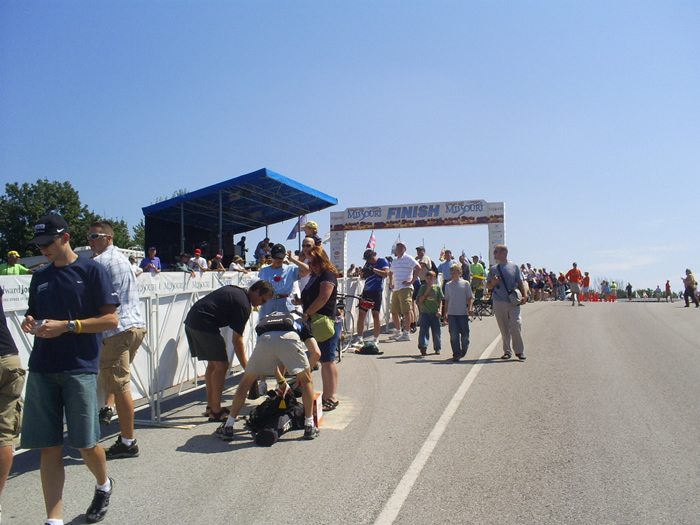 In reversed order of their placing, cyclists will go off the start ramp in intervals of one minute each until the final 10, which will go off at two minute intervals. 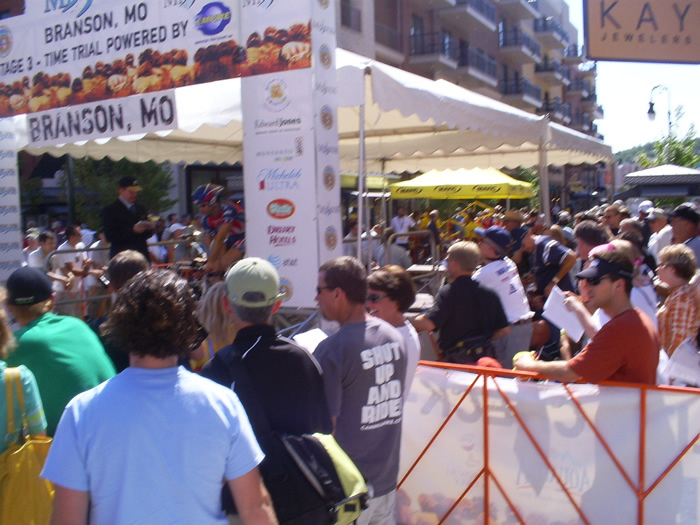 The course features the rich hill terrain around Missouri’s national tourist hotspot. 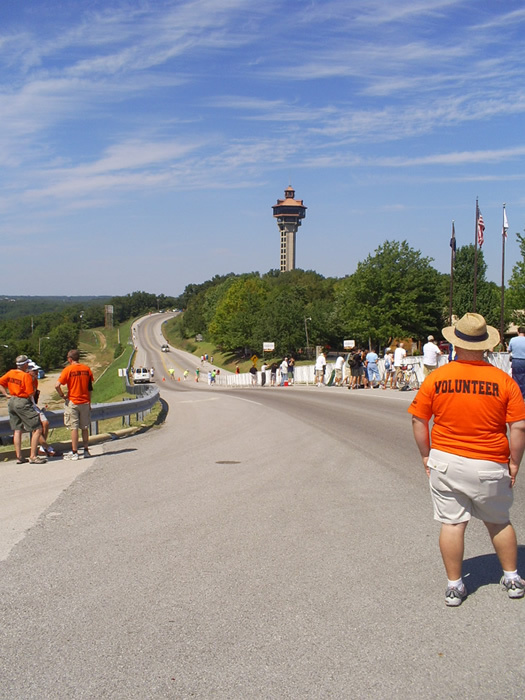 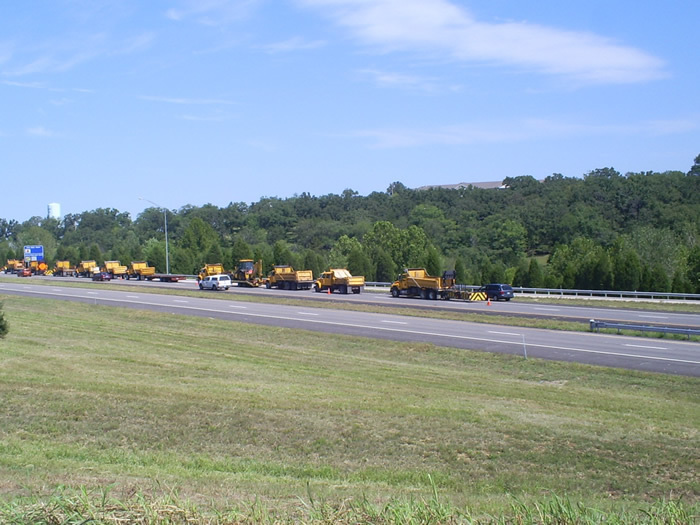 It is an 18 mile grind over three climbs, the last being a two and a half mile haul up to Shepherd of the Hills Homestead and Outdoor Center, the location where tourism in the Ozarks was started in 1907. 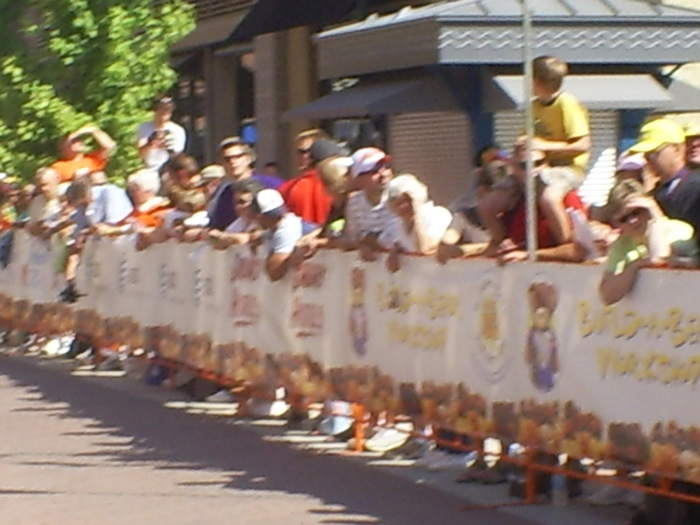 It was also made famous by the book and movie by the same title. 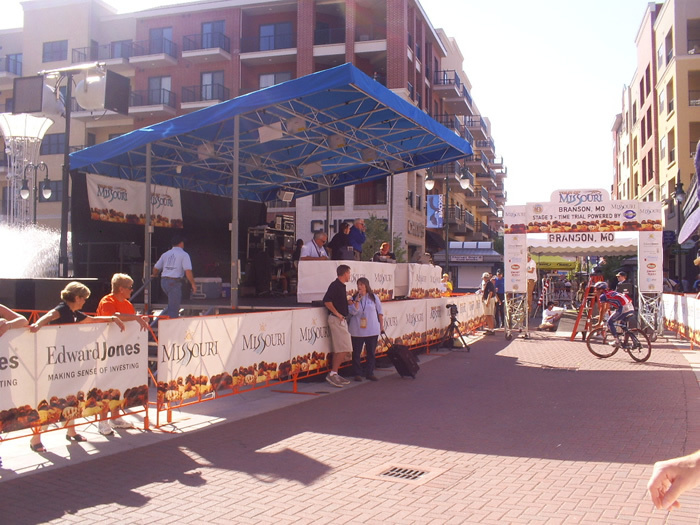 The movie starred John Wayne. 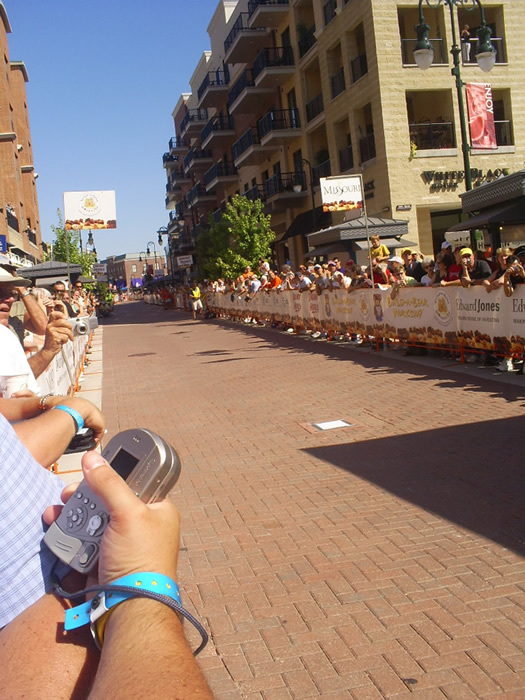 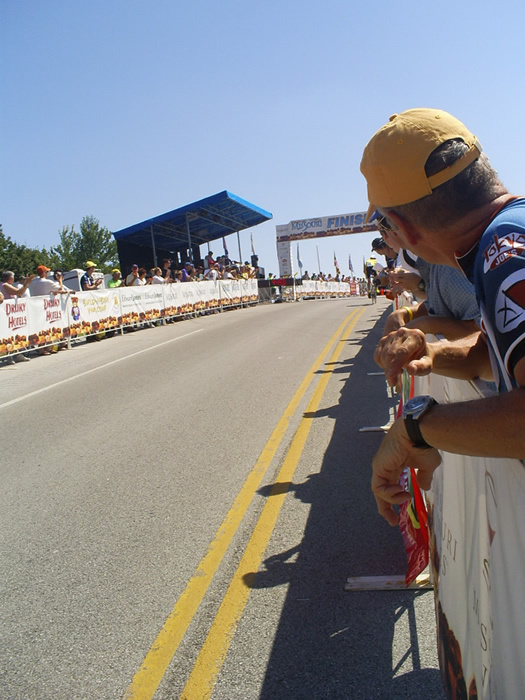 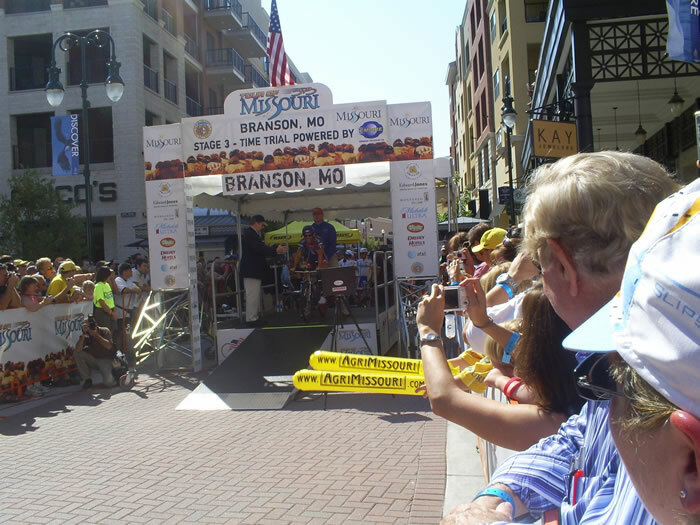 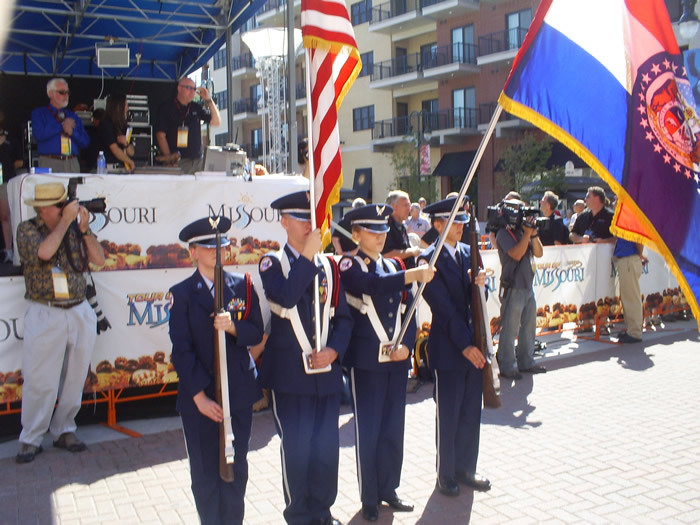 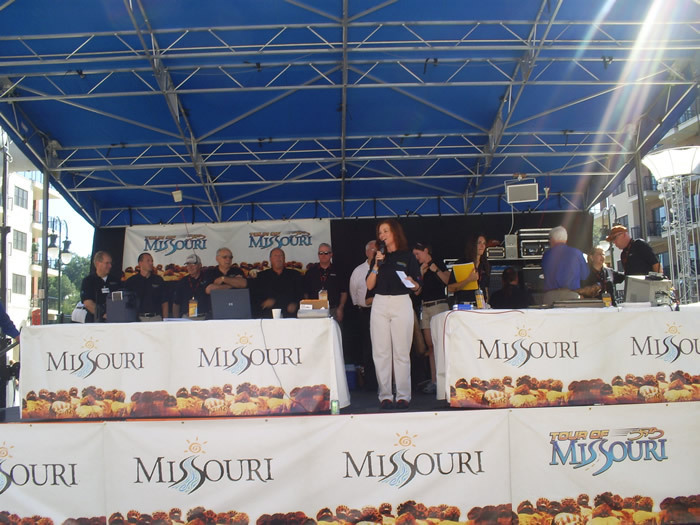 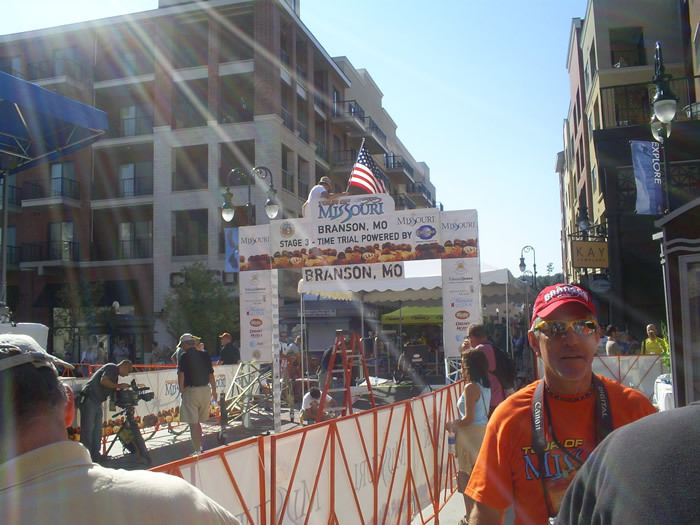 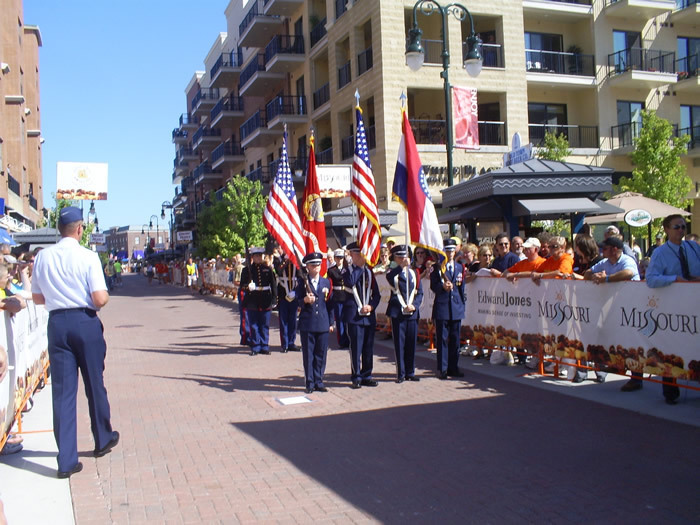 The race will start September 8th, 2008 in St. Joseph, Missouri and proceed through 7 stages (or cities) with Branson as Stage Three. 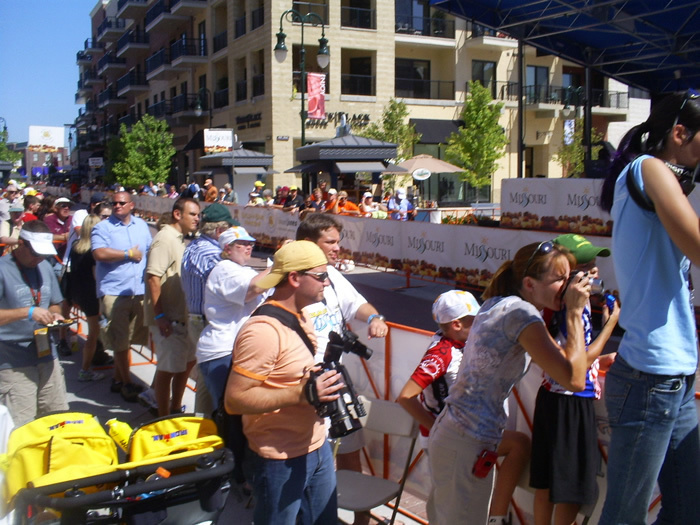 The race will end September 14th, 2008 in St. Louis.